Many of you will have heard of the Nokia Lumia 928 by now and this is a slimmer and lighter version of Nokia’s flagship Lumia 920. The Lumia 928 is likely to be exclusive to Verizon and though a release date has not yet been announced we told how we thought it would be soon, after parts and accessories emerged. 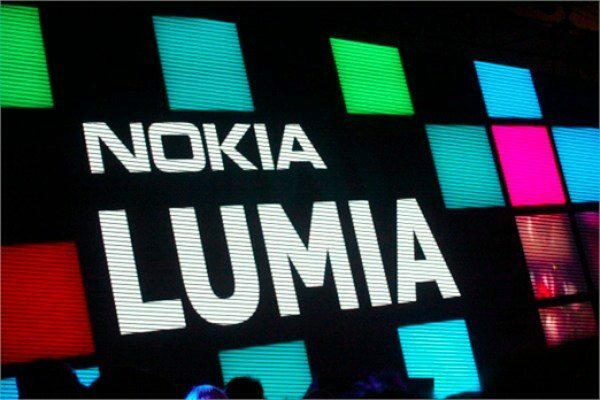 Today a report says that the Lumia 928 may be unveiled on April 25 with an early May release. We recently discussed some Lumia 928 display components and also looked at a design concept for the phone but the news that many have been waiting for is a release date. Although this is so far unconfirmed a source states that after an official announcement on April 25 the phone will actually release on May 2 or May 9. Nokia’s Stephen Elop previously said that a ‘hero’ phone would be launched in the US on a major carrier this quarter and so this could fit nicely with the Nokia Lumia 928, although that description could cover another device. May 2 or 9 will also be a Thursday, a day well known for Verizon releases and one more pointer that this could be accurate is that AT&T currently has an exclusive for the Lumia 920 that ends next month. It’s also thought that Verizon’s Galaxy S4 will be released on May 30 and as this is likely to be a powerhouse and dominate sales on launch it makes sense to get the Lumia 928 on shelves as soon as possible so that it has a period of initial sales without the competition from the Galaxy S4. We think that many Verizon customers could be tempted by the Nokia Lumia 928 and that it may be the first Windows Phone handset purchase for many buyers but what do you think? Let us have your comments on this.